Over a quarter of Australia’s native forest and woodlands have been cleared since European settlement, and vegetation restoration is urgently needed to avoid further loss of species and ecosystem services (such as clean air and water). 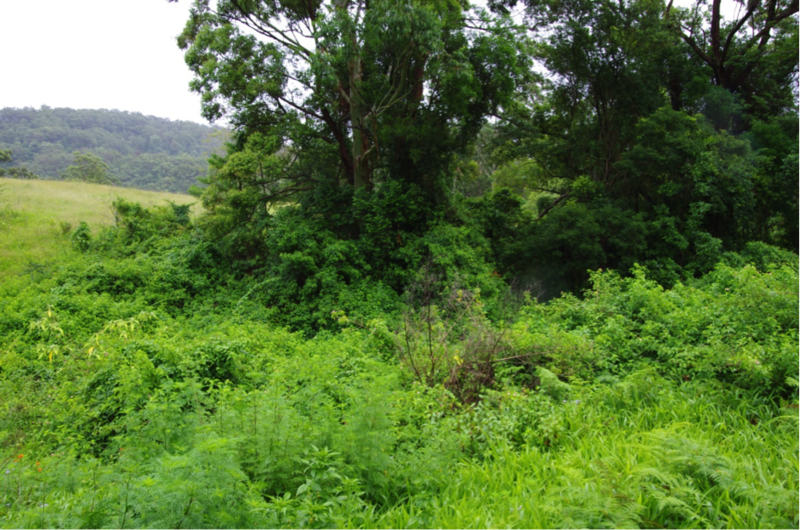 Through a collaborative project with the City of Gold Coast and Griffith University we are developing new theory and methods to help environmental managers allocate restoration funds for vegetation recovery in a way that addresses the tensions between risk aversion and aspirations to maximise return on investment. In this project our restoration ecologists and decision scientists are partnering with natural area managers from the City of Gold Coast, to make public expenditure on restoration more effective, efficient and transparent. The project is financed by the Australian Research Council Linkage grant. The new decision support tool will help allocate restoration funds for vegetation recovery across approximately 800 conservation parks, covering 12,000 hectares. The work will guide future management decisions about where to undertake restoration work in an environment where there are competing priorities and it is not possible to do everything at once.